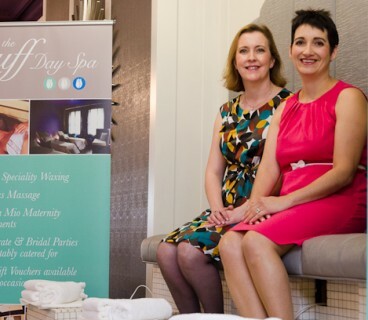 With it’s convenient location, in the heart of Dublin and right beside the bustling energy of Grafton Street, The Buff Day Spa offers it’s clients a host of treatments and healing therapies. Their recently renovated tranquility room is beautifully designed for clients to relax in before, between and after treatments. 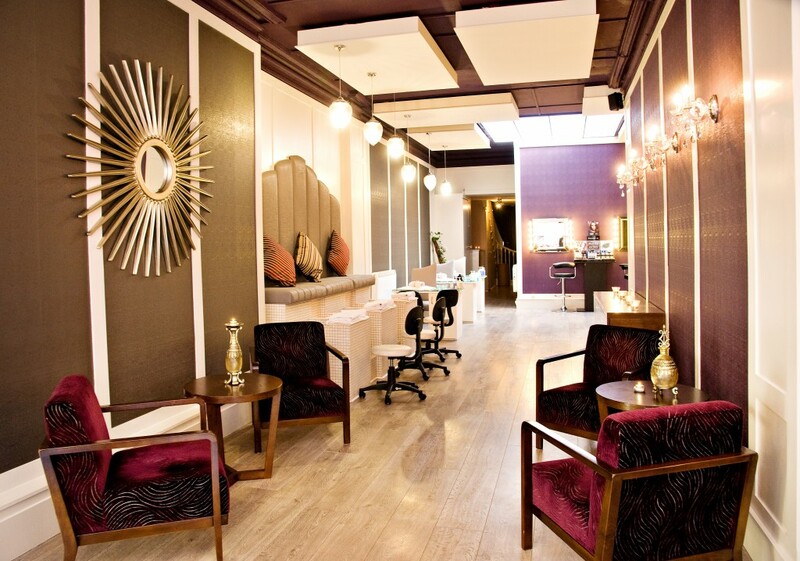 From facials to pedicures, and everything in between, be pampered from head to toe. 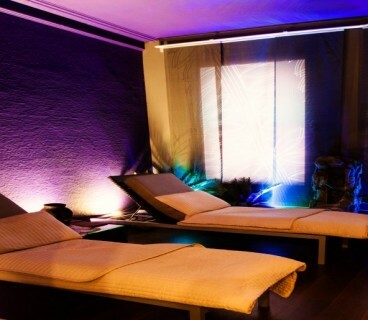 The Buff Day Spa is a welcoming haven of tranquility and calm situated in the heart of Dublin’s City Centre. Step away from the crowded streets into a beautiful and relaxing environment. Their expert team of friendly therapists offers a wide range of spa and beauty treatments, individually tailored to revive and rejuvenate key areas of the body and provide an overall sense of wellbeing.